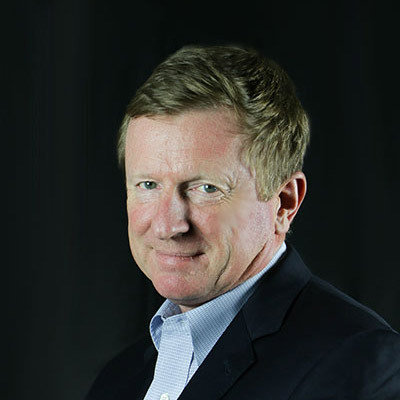 As the President and CEO of Teledyne Marine, Mr. Read brings his success from Teledyne Oil and Gas, a group he formed six years earlier in 2009, to the full complement of marine companies owned by Teledyne. Teledyne Marine now comprises twenty three Teledyne brands and over 1,500 employees world-wide in 23 Companies. Prior to his tenure at Teledyne, Mr. Read was President and CEO of Ocean Design Inc. (ODI), until the successful acquisition by Teledyne in 2009. Prior to ODI, Mr. Read worked for the Raychem Corporation and ultimately served as the Director of Research and Development of the Telecommunications and Power Division. He serves on many industry boards including the Technical Advisory Board of Directors of PESA. Mr. Read was the recipient of the 2018 Distinguished Achievement Award from the Marine Technology Society (MTS), in recognition of his leadership in innovation in Ocean Technologies for multiple global markets and applications. Jason Kordek is the Vice President of Operations for Teledyne ODI and serves as the Functional Leader of Operations / HSE for Teledyne Marine. Prior to coming to Teledyne, Jason had more than 12 years of experience in various senior supply chain and operational roles. In addition to his undergraduate studies, Jason has completed an Executive Education program at the prestigious Massachusetts Institute of Technology with a specific focus in Technology, Operations and Value Chain Management. 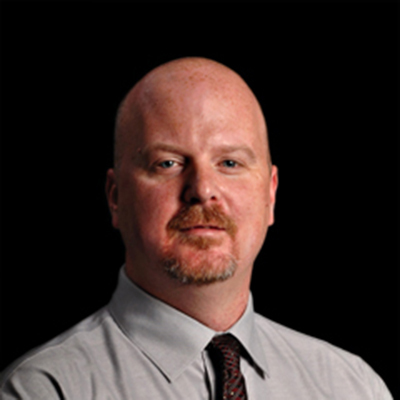 Scott joined Teledyne on December 29, 2008. He currently serves as Human Resources Director/HR Lead of Teledyne Marine. 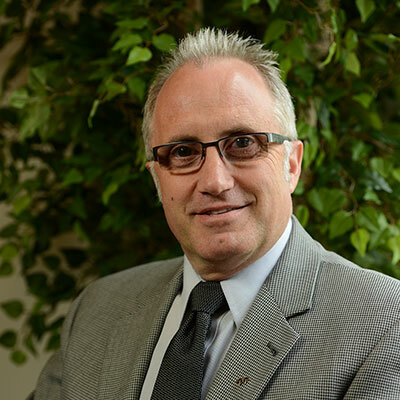 Prior to joining Teledyne, Scott served as Vice President - Human Resources at Crane Cams Inc. in Daytona Beach, Florida and Human Resources Manager at Camshaft Machine Company in Jackson, Michigan. Scott has more than 30 years of experience in human resources management with career experience in recruitment, wage and benefit administration, HSE compliance, training, communications, and wellness program development. 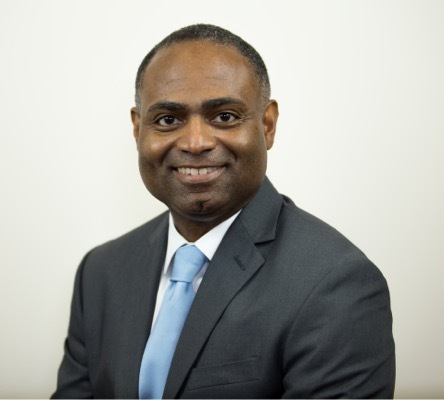 He has earned the Senior Professional in Human Resources (SPHR) certification from the Human Resources Certification Institute and is a former board member of the Volusia/Flagler Chapter of the Society for Human Resources Management. Scott graduated from Michigan State University with a Bachelor of Science degree in Psychology. 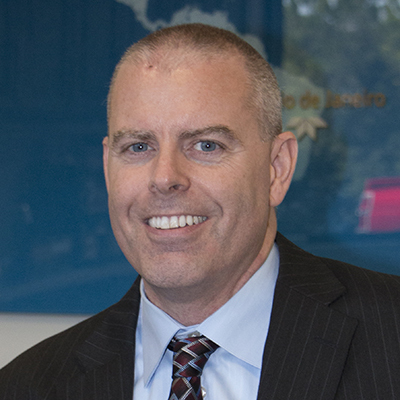 Todd Booth is the Vice President and Chief Financial Officer of Teledyne Marine since March 2016. Prior to coming to Teledyne, Todd had more than 20 years of broad experience in senior finance roles in various publically traded companies engaged in markets ranging from energy, industrial automation equipment, software, vehicle electronics and transportation components. These companies included Delphi, Ernst & Young, KPMG, Rockwell Automation, Vasco Data Security, and Vallourec. Todd holds a Bachelor of Science degree in Accounting from Michigan State University. He also is a CPA and a Six Sigma black belt. 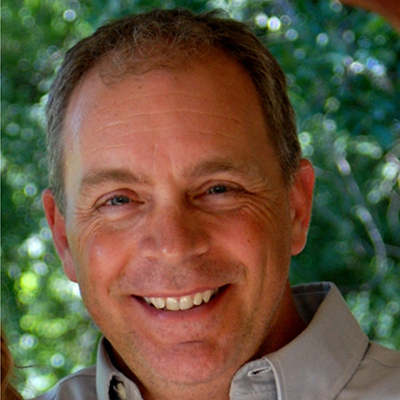 Jeff Hecker is the General Manager for Teledyne Cable Solutions located in Dallas, TX. Jeff received his B.S. from Doane College in 1989 and shortly there-after joined Storm Products (acquired by Teledyne in 2008) in a sales role. After three years in sales he was promoted to General Manager for the Dallas facility. Jeff has continued to expand his role within Teledyne, assuming responsibility for the Impulse Facility in San Diego in 2018, and currently manages facilities in three countries (U.S., Canada, and Mexico). 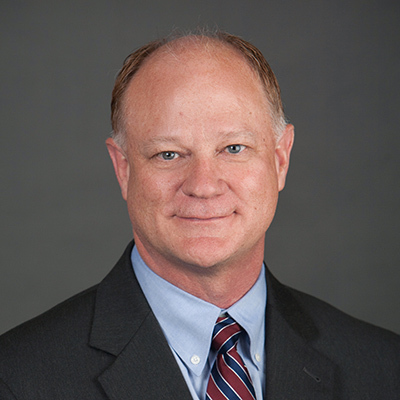 Mr. Childress is the Vice President and Group General Manager for Teledyne Marine Seismic. With over 26 years of experience in the marine equipment industry, his roles have included General Management, Business Development, Sales, Strategic Planning and Mergers and Acquisitions. He currently leads sales and marketing for Teledyne Marine Seismic focusing on product sales and technology development in subsea oil and gas production and exploration markets, as well as the land based oil and gas production market. Mr. Childress has led or been directly involved with multiple strategic acquisitions in marine instrumentation while at Teledyne and is expert in integrating global sales organizations. Mr. Childress is a 2013 graduate of the prestigious Stanford Graduate School of Business' Executive Program, as well as UCLA's Anderson School of Management's Short Program on Mergers and Acquisition. 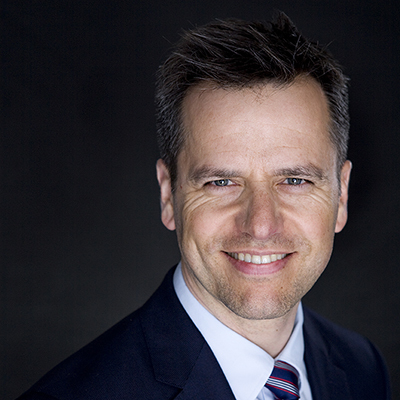 Ole Soe-Pedersen is the VP & General Manager of the Teledyne Marine Acoustic Imaging Group and of the Teledyne RESON Group. Ole has more than 12 years of senior management experience working within different industries, mostly within high-tech areas. In 2011 Ole joined RESON as the CFO and was appointed the VP & General manager in 2015. Previous roles include CFO for Arvid Nilsson Group and for GN Resound in Germany. Ole Soe-Pedersen is a Danish citizen and has a Master degree in Business Administration from University of Aarhus in Denmark. Bill Kikendall is the president of Teledyne RD Instruments. Mr. Kikendall received a BSEE from Iowa State University in 1980 and a MBA from the University of Dallas in 1986. Mr. Kikendall's career began in 1980 with Geophysical Service Incorporated (a division of Texas Instruments). Mr. Kikendall has been an employee of Teledyne Technologies, Inc. for more than 30 years and has been involved in the acquisition strategy, transition and management of many of Teledyne's marine businesses. Mr. Kikendall is a board member of Ocean Aero, Inc. developers, of the Submaran. 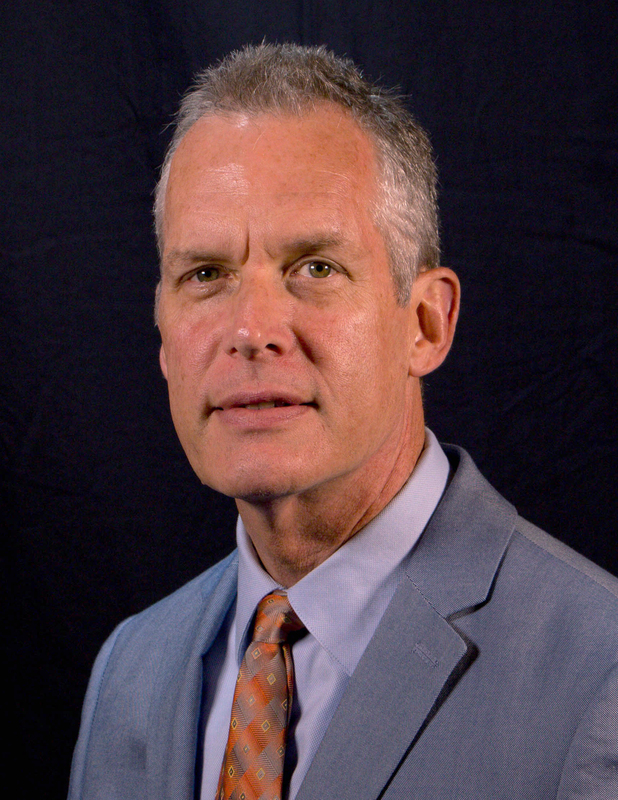 Dr. Thomas Altshuler is the Vice President and Group General Manager of Teledyne Marine Systems. Teledyne Marine Systems consists of Teledyne Benthos, Teledyne Webb Research, and Teledyne Gavia. Dr. Altshuler is also the Vice President of Sales and Marketing for Teledyne Marine Vehicles, which includes Teledyne SeaBotix and Teledyne Oceanscience. Prior to joining Teledyne Marine Systems, he was the Executive Director of the Information Sciences Division at Teledyne Scientific & Imaging, LLC leading a world-class team of researchers developing cutting-edge technology for defense applications. Dr. Altshuler joined Teledyne Scientific & Imaging (formally Rockwell Scientific Company) from the Institute for Defense Analyses. While at the Institute for Defense Analyses, Dr. Altshuler spent four years on loan to the Defense Advanced Research Projects Agency (DARPA) as a Program Manager. Dr. Altshuler received a B.S. in Physics from Rensselaer Polytechnic Institute and both an M.S. and Ph.D. in Physics from the Massachusetts Institute of Technology. He was a Postdoctoral Fellow at the Massachusetts Institute of Technology Underwater Vehicle Laboratory. Mr. Egan is an experienced international business leader with a proven track record of success within B2B, aerospace, defense, automotive, marine, manufacturing, electronics & commercial markets. 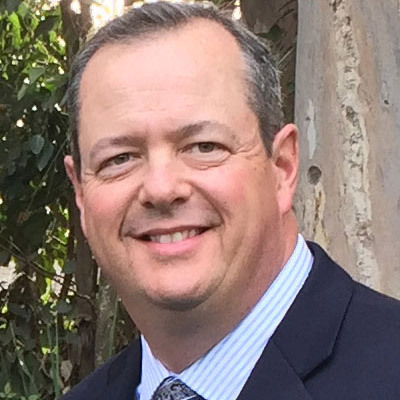 Mr. Egan joined Teledyne as Vice President - Sales for Teledyne RESON, and now is responsible for Sales & Marketing for the Imaging and Instruments groups within Teledyne Marine. Prior to joining Teledyne, he was the Global Services and Solutions Director at Bruel & Kjaer, as well as the Managing Director for Northern Europe. 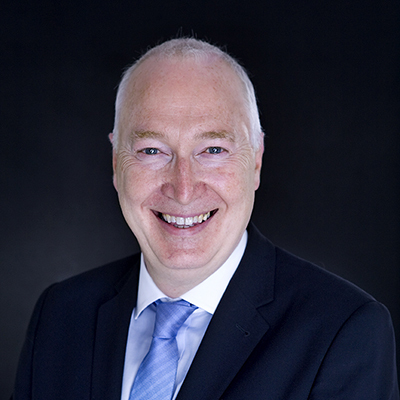 Mr. Egan is also a Member of the Institute of Acoustics (UK's professional body for those working in acoustics) and is currently the President of the Institute. Steven joined Teledyne Marine in 2018. His previous work experience includes senior management roles at Parker Hannifin Corporation, Crane Company, Hydraulic Technologies and Illinois Tool Works (ITW) at its Engineered Polymers Division in Montgomeryville, PA Facility. Throughout his career, Steven has demonstrated the ability to lead efforts to increase revenue, enhance profitability and advance business improvements in areas such as on-time-delivery, quality and working capital, deploying a full range of strategic and operational initiatives to elevate key areas such as process simplification, optimized plant layout/material flow and continuous improvement in financial metrics in support of business objectives.